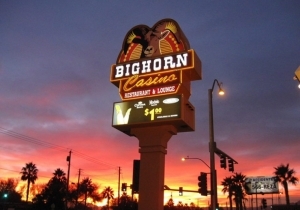 Located in North Las Vegas and is popular amongst the locals. Great food and well known drink specials. At home feeling casino and the staff has been there for years.